Prom Transport Hire Tips. Make the most of your big night with a prom limo. Why roll up in your mumâs old banger when you can blow everyone away with a 36 foot long Hummer?. Make the most of your big night with a prom limo. Why roll up in your mum’s old banger when you can blow everyone away with a 36 foot long Hummer? An incredible variety of vehicles are available to make your prom night unforgettable. We understand that this may be your first time renting a limo, so here are a few suggestions to point you in the right direction. Spring is a busy time for limos. With proms and weddings competing with one another, limousines get snapped up fast. It’s not unusual for a company to have its entire fleet booked during this time of year. You should make your arrangements at least two to three months in advance. As the spring starts, the love is already in the air and so are the marriages. Understandably, the Spring is generally the busiest time for limos. So, it is always better to book the Limo in advance. Though booking 2-3 months ago is fine, you would probably want to book it around 5-6 months before. You may even be entitled to an early bird discount. Many Limo services will raise their prices in peak times before the spring starts. Hence, you can expect to save some money by booking extra early! Once you figure out how many people you’re taking to the prom, you can figure out the size of your ride. Prom limousines can hold anywhere from six to forty people so the limo choice really comes down to your budget and preferences. If you’re trying to save a few quid, consider renting a large limo and splitting the cost with your friends. You ma enjoy a premium luxury experience in a huge limo, equipped with the latest amenities and tasteful interior decoration, but you are limited by your budget. In that case, you can always have a budget option available. Rent a large limo with a capacity of 30-40 people and share the cost with your friends. You won’t only save some money but will also gain some unforgettable moments to spend with your friends. One of the best ways to find a limo is through a trusted referral. This can be an Aunt or Uncle, a parent, or even a friend that may have hired a limo for their prom, and they can provide you with some information on the experience with that particular company. Some of the best people to ask are individuals associated with the prom business. For example, a sales associate at a tuxedo rental shop will likely know of a great prom limo service. While many Limo services have a website that tells about the cost, it is always better to rely on asking acquaintances who have recently hired a limo. In fact, many limo services may offer some discount if you mention a referral. The published rates are not the final rates. Your acquaintances, on the other hand, are able to tell you the “real charges”. Not only that, they can also tell you the service quality you can expect from the provider. As a direct experience holder, they are undoubtedly the best people to have an unbiased review of limo service provider. Every limousine service should have an operating license. This license is issued by the State and allows a limo company to legally operate. In addition, a reputable company should belong to an association such as the NLA. Finally, check with the better business bureau for past complaints regarding your prospective limousine service. It is very important to check if the company holds a valid operating license for Limo. The license is issued by the state and allows the company to offer commercial Limo services. Some of the most reputed limo service providers are also the members of relevant associations. While it is not mandatory, such associations do lend some reliability to the company’s profile. If a company asks you to select a limo from an online catalogue, that is fine but if you physically visit the office and are still offered a catalogue to see the limo, there is every reason to get a bit suspicious. Ask the company to show you the real limo. After all you are not going to drive in a limo’s graphic you saw in the catalogue, right? Every Limo company has its own cancellation policies. Some would charge if you cancel a week before the reserved date, while others would not mind if you cancel 2 days before the date. It is always better to go for the ones with the most flexible cancellation policy to be on the safe side. If problems arise, you should be able to cancel your reservation. Cancellations are common occurrences for prom limousines so feel free to ask about the policy and get it in writing. 10. Find the best limousine for your budget! You want to look good at prom or homecoming, and have a great time. Its a once in a lifetime kind of experience. 9. Make sure your group of friends in the limo are responsible. You may be a good person, but if there are 20 people in your limo and one person breaks an expensive TV, smokes, or throws up in your limo, you are going to be charged for their damage! The people who are associated with the rental need to be in charge and prevent extra charges for damages. 8. Don't even think about bringing alcohol, drugs, or smoking in your limo or bringing them to your prom. Many students have tried this in the past and it has never worked. All it is going to do is get your night canceled early and possibly a visit to the police station! Alot of high schools check you now when you arrive, and alot of schools now breathalyzer test you at the door! 7. Get a contract. 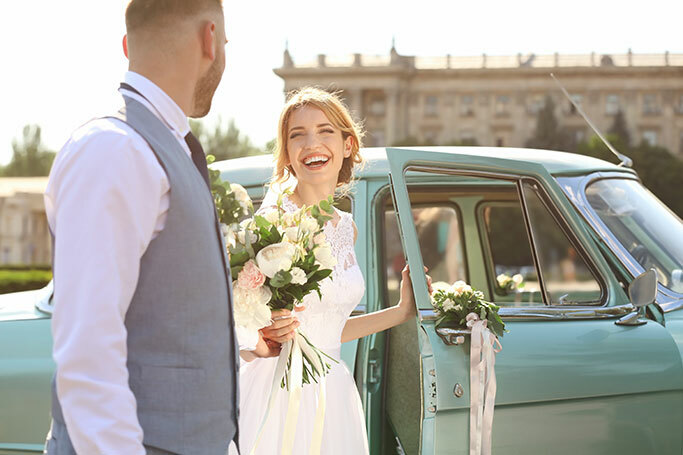 If you don't have a contract for your limousine on your special day, then your chances of that limo not showing up are considerably greater! 6. A reputable Chauffeur! It may not seem like a big issue now, but if you knew how many people die in car accidents each year due to alcohol related accidents during prom season, then you'll be glad you have a safe professional driver! It is always better to acquaint yourself with the driver. Even the best Limo will be spoilt if the driver is not equipped with “Limo driving skills”. Driving limo is not like driving just any other car, it has a huge body. Besides, you don’t just want to go from point A to point B while in a Limo. You want to enjoy the experience. Hence the driver should know how to drive a Limo to offer you the best journey experience. 5. A lot of kids will be able to get their parents to help pay for part or all of their cost of the limousine because they are going to have safe transportation for the night, not to mention there is 1 more chaperone. It may seem "uncool", but parents want you to have a great time, and be safe. 4. Make sure you get to view the inside and outside of the actual limousine you are renting. 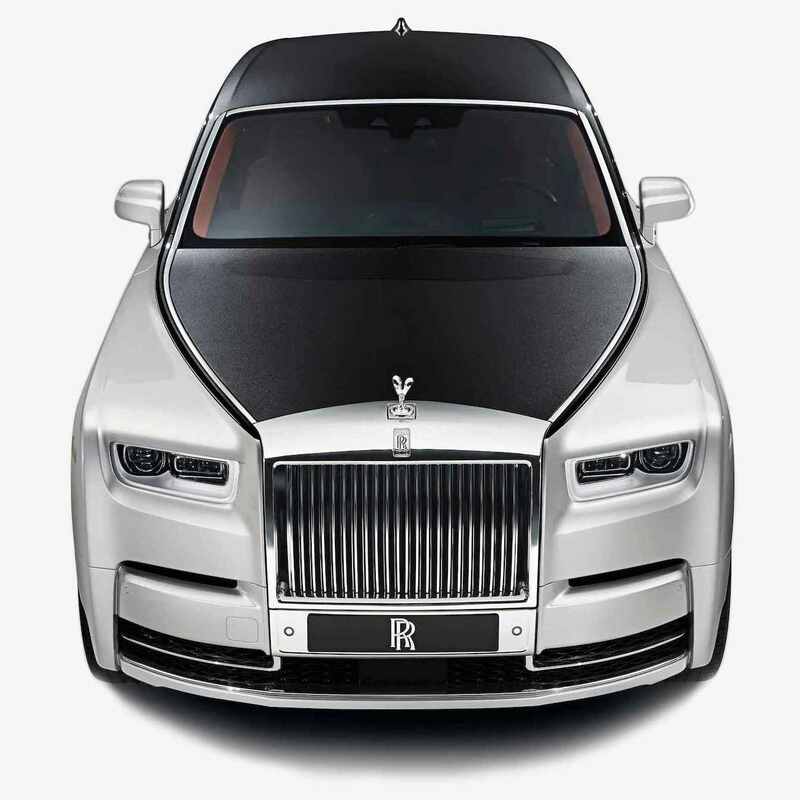 It can either be from your limo company's website with detailed pictures of the inside and outside or you go personally to the limo hire office and see the limos for yourself! 3. Don't put more people in the limo than it can hold. If a limo is a 10 passenger, ensure that only 10 people enter the limo. Also remember you are going to have tuxedos and dresses on, on a hot day. The more people in the limo the hotter it will be, even with air conditioning. The more the merrier and it is very true in the case of friends. However, if you want to hire a Limo, ensure that both you and your friends have the best journey experience. It simply means that you have sufficient leg space and enough elbow space to enjoy the limo ride. Hence, any venture to stuff 12 friends in a 8-seater Limo is going a bit too far. 2. Reserve your limousine early! Successful limousine companies will often turn down hundreds or even thousands of prom customers because there is simply more demand than there is limousines. If you want to get a good condition limo and not "whatever is left", then book early. Prom season is the busiest time of year for a limousine service. Because of an ever increasing number of prom clients the reputed limo hire companies would be chock-a-bloc with advance bookings and if you don’t want to hear a “No”, then it is always better to book your Limo well in advance. Ideally you should book it 3-4 months before at a minimum. For a better deal and possible early bird discount, at least 6 months before is advisable. 1.Splitting up the limo price can get you a bigger and better limo for the same price per person or less! If a Hummer Limo costs $1500 but can seat up to 25 people, split up the cost and each person pays about $65 a person! This is less than what you will spend on a prom dress, tuxedo, or your prom ticket! Many people would be tempted to let the unrelated groups share their Limo in order to slash the price. While the practice is no necessarily avoidable, you should ensure that you are not going to compromise in order to cut down the price. Every group has a certain character and if the character of 2 groups don’t gel well the experience of being in a Limo can be spoiled. BEWARE OF THE CHEAP LIMO! * The limo never shows up. It happens that you went with a brand new limo company that went out of business, or they just happen to be taking people's money! * Your limo driver shows up in jeans, a t-shirt, and trainers, when your party is dressed in suits, tuxedos, and formal dresses! Your whole party is left embarassed, but you saved a few quid! *You were told you were getting a 10 passenger limo, and it was £100 cheaper. You paid for it, and a rusty 10 year old limo shows up right in front of everyone. Your embarrassed once again, and people are laughing about it the whole night! That £100 you saved was actually only £10 per person when you split up the cost, and you got what you paid for: a rusty 10 year old limo!